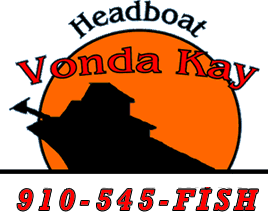 Join Us aboard the Vonda Kay for 6 hours of WHOLE FAMILY Fun! 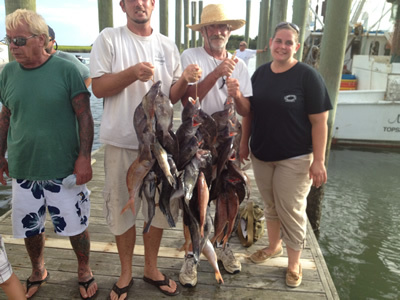 We will be right off the beach catching a wide varaity of fish including Blackbass, Grunts, Calico Bass, Pinfish, Sand Sharks, Trout, Red Drum and Flounder. 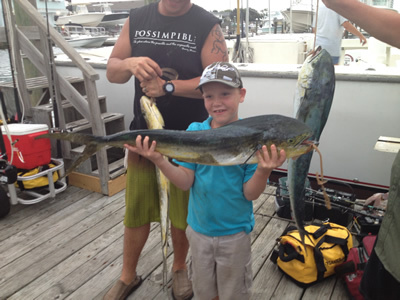 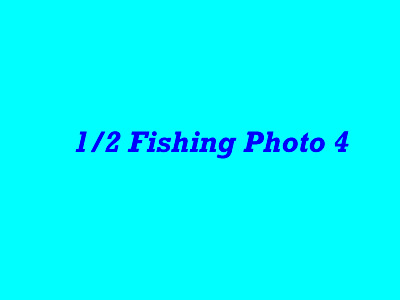 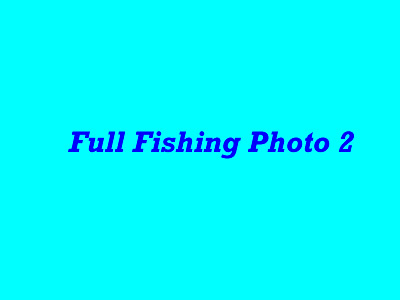 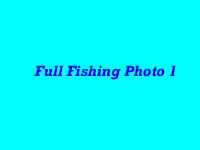 This is a great introduction to offshore fishing and fun for the THE WHOLE FAMILY! 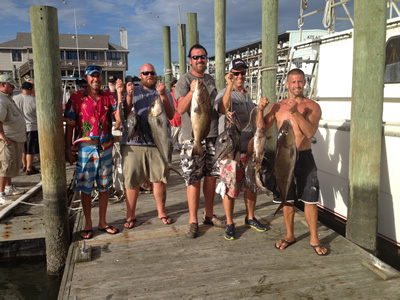 Join Us aboard the Vonda Kay for 12 hours of SERIOUS Offshore Fishing fun! 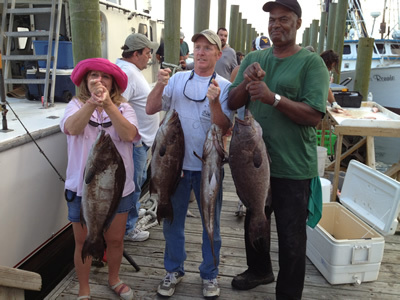 Black Sea Bass, Vermillion Snapper, Red Grouper, Gag Grouper, Scamp Grouper, Triggerfish, White Grunts, Red Porgy, Mahi Mahi, Amberjack, King Mackerel and Cobia are all on the menu. A affordable way to spend a GREAT day offshore fishing. 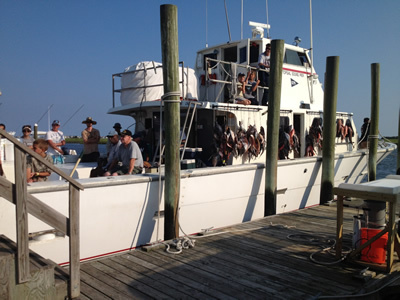 Cruise around Wrightsville Beach with 53 of your best friends for a couple hours or pick a destination for your private cruise and make it an all day adventure. 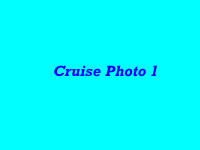 Experience the excitement of crusing to Baldhead Island, Southport or Wilmington on your own private vessel for lunch, dinner or drinks.